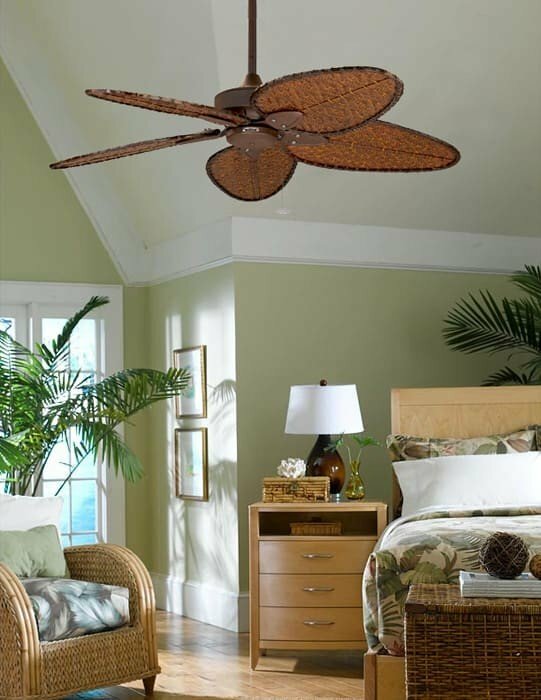 Beautifully crafted with style and versatility in mind, The Windpointe by Fanimation will provide the right look for any room. 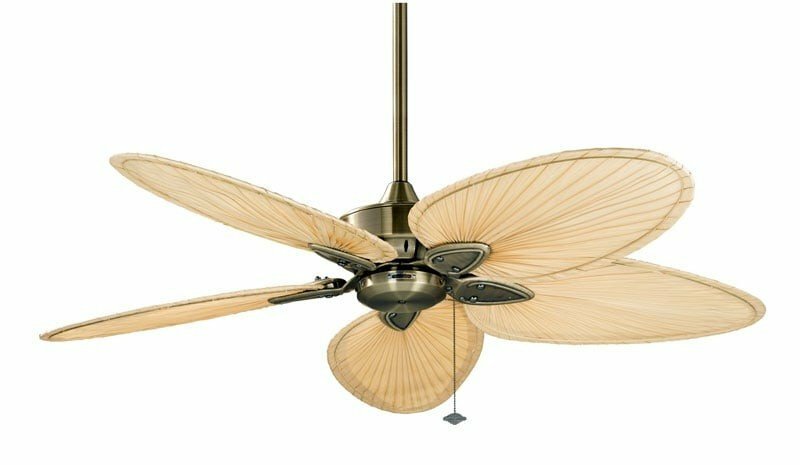 A myriad of fashionable blade options can be paired with The Windpointe?s three, four and five blade motors. 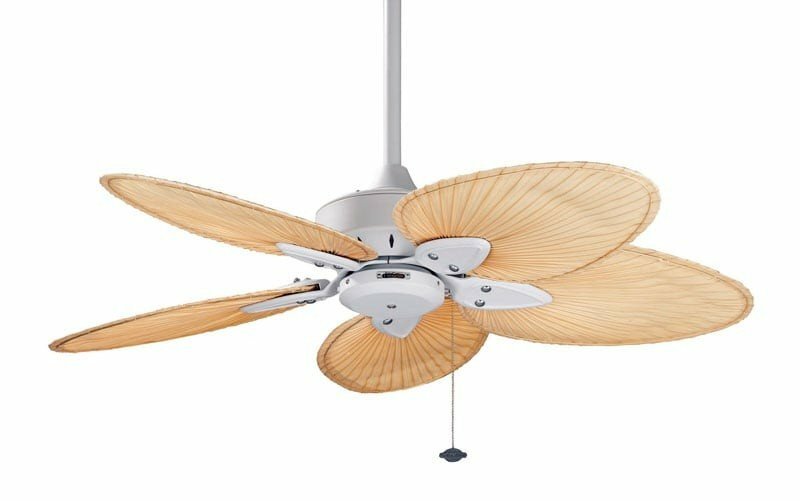 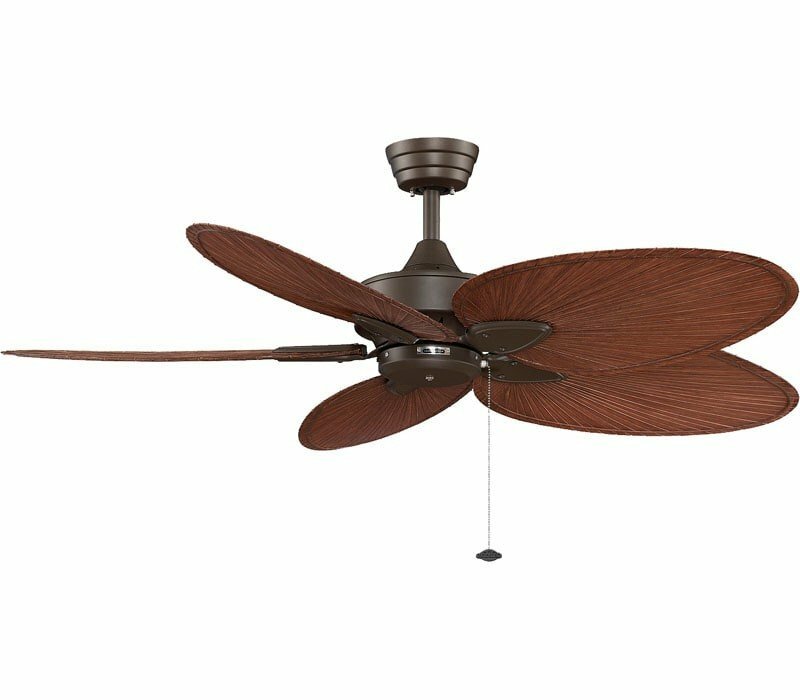 For those in the market for a more traditional ceiling fan, The Windpointe can be paired with a variety of carved wood blades in finishes ranging from cairo purple to sambel sand. 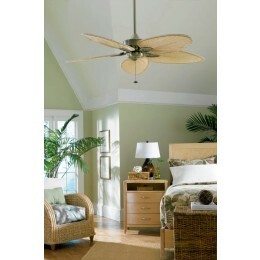 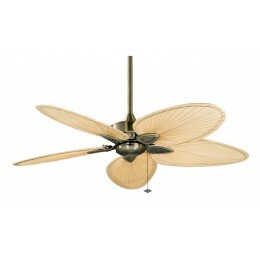 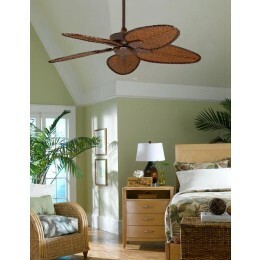 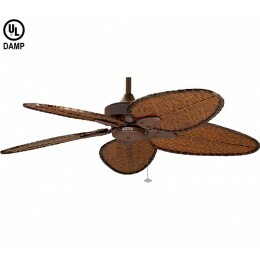 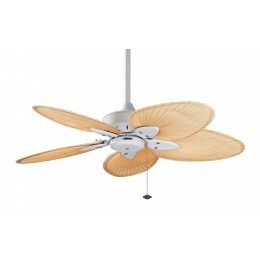 For a more organic look, The Windpointe can be paired with an array of natural palm leaf blades or woven bamboo blades. 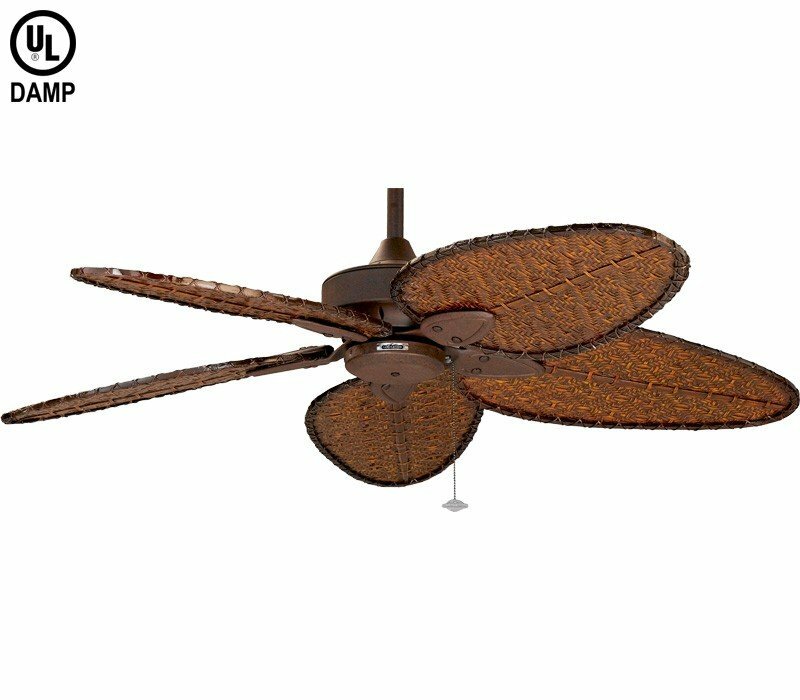 The Windpointe 3 blade series has earned the Energy Star for energy efficiency and is rated for both dry and damp locations. 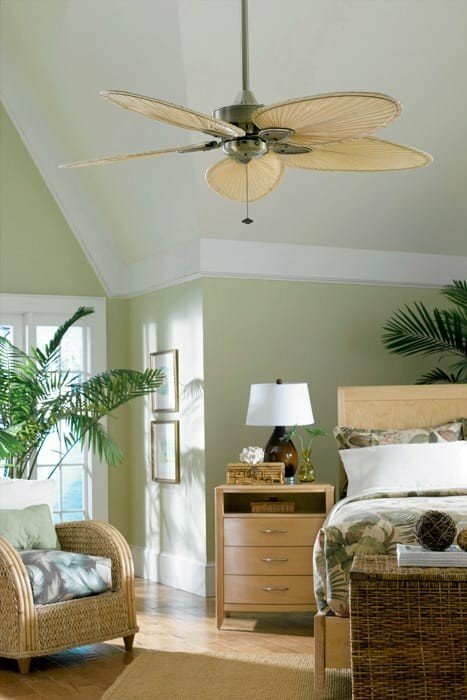 All Winpointe ceiling fans can accommodate a ceiling slope up to 30 degrees and operate on three forward and reverse speeds. 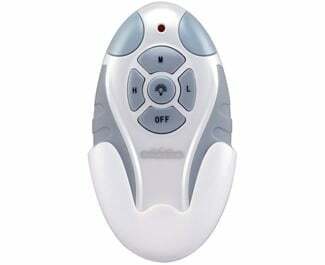 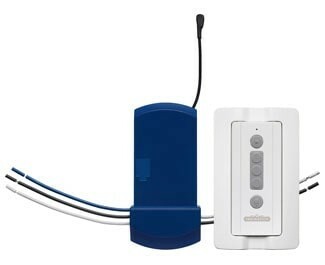 The Windpointe series includes a 6"? 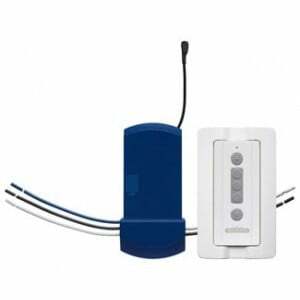 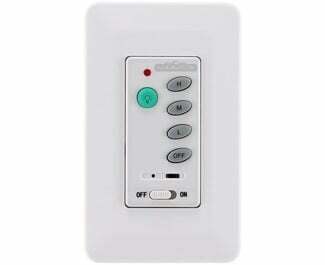 downrod and can also be purchased with an optional close-to-ceiling kit.